Here is a list of all the requisite documents that you will need for exporting/importing or domestically moving each sort of cargo. Here are four categories with multiple documents to choose from. Alternatively, you can also type the document name in the search box. 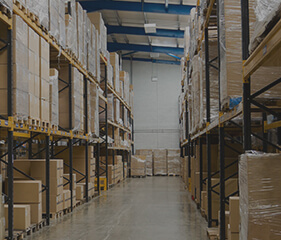 Here is an archive of all the general documents that are needed for freight forwarding and other services that we offer. 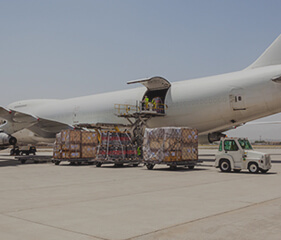 Here is an archive of all the general documents that are needed for air freight forwarding. Download with just one click. 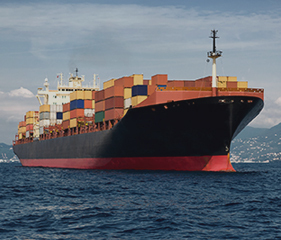 Here is an archive of all the general documents that are needed for ocean freight forwarding. Download with just one click. 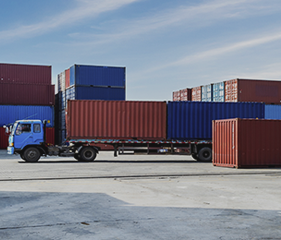 Here is an archive of all the general documents that are needed for inland freight forwarding. Download with just one click.